BreakThrew Music Summer Fest for June 2018!! 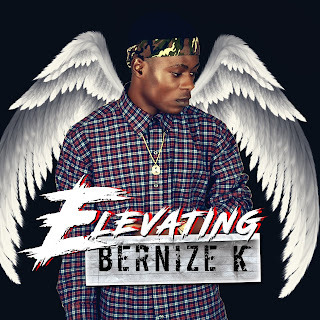 This fast raising Artist Bernize K just released this long awaited - brand new hot single Titled - Elevating - Produced By Ucee. This song has a international vibe delivered by a Nigerian based International Artist under the management of Newstar's Music Ent.